A fireside staple and a beloved treat for all campers and adventurers, s’mores are a must for any outdoor excursion. 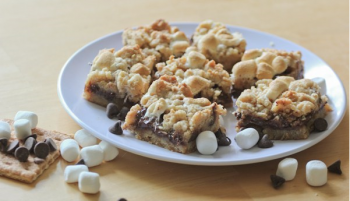 Yet, sometimes the classic recipe (graham cracker, marshmallow, chocolate) can use a little bit of a makeover, so here are a few unique and simple s’mores recipes that you can try by the campfire. 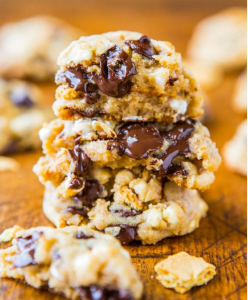 A tasty twist on a classic cookie recipe, these cookies are sure to bring that gooey delicious taste everyone loves in their s’more. What’s even better than a s’more alone? A s’more in a cookie of course! Here is a shot from Averie Cookies and their rendition of this campfire classic. A thicker hardier version of its sandwich counterpart, the s’mores bar is a chunky way to enjoy a campfire classic. 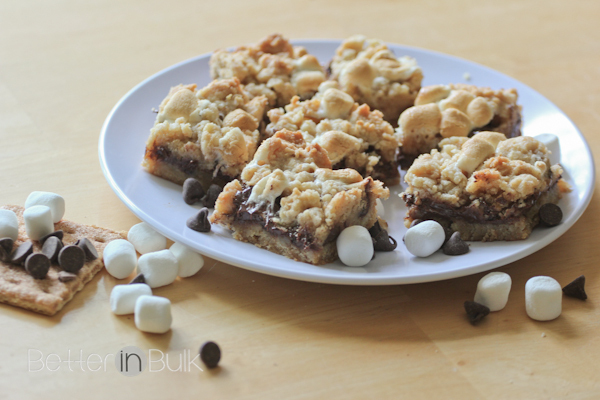 So you can see for yourself just how good a s’mores bar can be, have a look! Perhaps the greatest combination in desert history, a street food classic combined with a campfire treat. 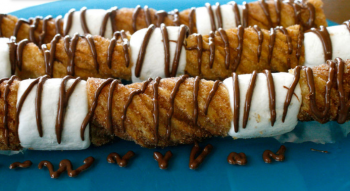 Now that’s a good looking s’more, click here to see what these chocolate-drizzled churro-s’mores look like up close and personal. 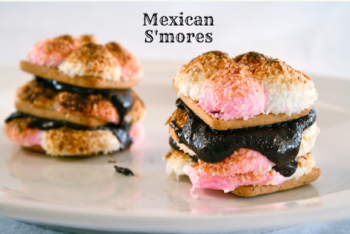 These are just a few suggestions to try, but hey, the best way to do make the next best s’more is to make it yourself. 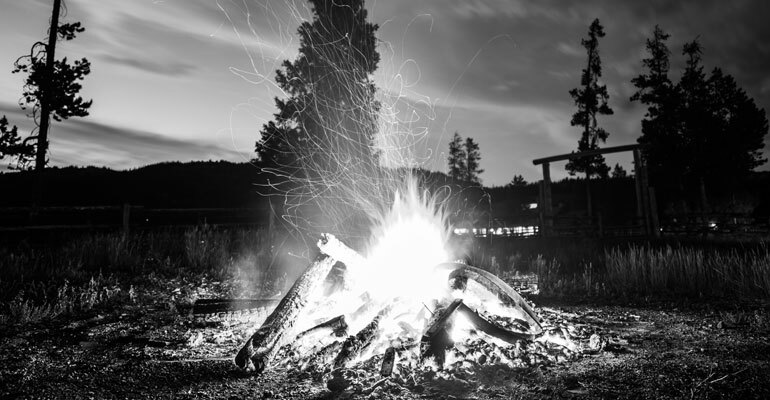 Get out there and try some of these recipes or get wild and make your own campfire confection!